This time around, we get four screenwriters — Rick Jaffa and Amanda Silver (“Rise of the Planet of the Apes”) and Derek Connolly and director Colin Trevorrow (“Safety Not Guaranteed”) — who can’t be bothered to explain why a deathtrap that was previously the site of three disastrous human-dinosaur interactions would now suddenly be a thriving theme park crawling with heretofore extinct reptiles. This is just one of the script’s many sins, from having park executive Claire (Bryce Dallas Howard) outrun a deadly Tyrannosaurus Rex in high heels to Claire’s suggestion that it’s in poor taste for employee Lowery (Jake Johnson, “The New Girl”) to wear a vintage Jurassic Park T-shirt when the new attraction, built literally atop and around the rubble of the previous failed venture, kept one of the two words in that earlier iteration’s title. Why play Christmas music at the beginning of the film and then feature no holiday decorations in the park? How does a resort near Costa Rica have no Hispanic employees and only one French-speaking black one? What was the thinking behind having four female characters with speaking roles, three of whom cry and the fourth getting eaten? (Laura Dern and Ariana Richards, you are missed.) And who thought this movie could simultaneously make jokes about corporate sponsorship when it prominently displays signage for Samsung, Starbucks, Margaritaville and Brookstone at key moments? 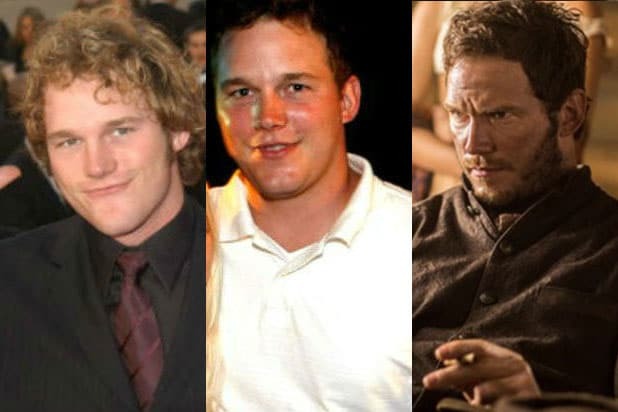 Worst of all, the screenplay mummifies Chris Pratt, by making his character Owen so utterly flat and humorless and generic that ten other square-jawed leading men could step in to take over the third-rate “Romancing the Stone” love-hate relationship that man’s-man Owen has with buttoned-up control queen Claire. Brothers Zack (Nick Robinson, “The Kings of Summer”) and Gray (Ty Simpkins, “Iron Man 3”) are shipped off to Jurassic World by their nearly divorced mom Karen (Judy Greer). Karen’s sister is Claire, who’s supposed to keep an eye on her nephews, but she’s busy dealing with the park’s newest upcoming attraction: a lab-created Indominus Rex, which is even bigger, scarier and smarter than the T-Rex. What could possibly go wrong? Meanwhile, raptor trainer Owen learns that corporate higher-up Hoskins (Vincent d’Onofrio, with an unsteady southern accent) has been thinking outside of the park, hoping to turn those raptors into a weapon for use in warfare. Again, what could possibly go wrong? Early in the film, Claire explains the creation of the Dominus Rex as a response to how jaded consumers have become about seeing dinosaurs, and that’s a moment of “Jurassic World” facing its own hurdles — the computer-generated creatures that rocked our world in 1993 just don’t have the same oomph now that we’ve seen orc armies and Na’vi warriors flying on dragons and Sandra Bullock orbiting the earth. 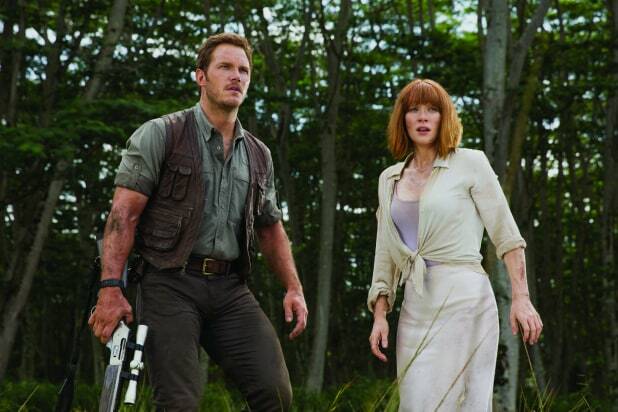 Trouble is, “Jurassic World” never works all that hard to wow us, either with groundbreaking effects or with a story that remotely holds our attention. If “Jurassic Park” was a bright, clean, gleaming state-of-the-art attraction, this latest iteration feels shabby and unexciting, with a definite feeling that the carnies are dealing meth behind the haunted house.